I asked on my Instagram stories if you guys wanted to see my favorite Halloween jammies for this year, and the "yes's" won! So here are the links to all these adorable jams! Most of them are already super discounted, so hurry and grab them before they're gone! It has been so much fun this year to find coordinating PJs in both baby and big kid sizes...I'm pretty sure we need ALL the matching Christmas jammies for next month. ;) But for now, we are going to have these little skeleton beauties on repeat for the next 28 days! 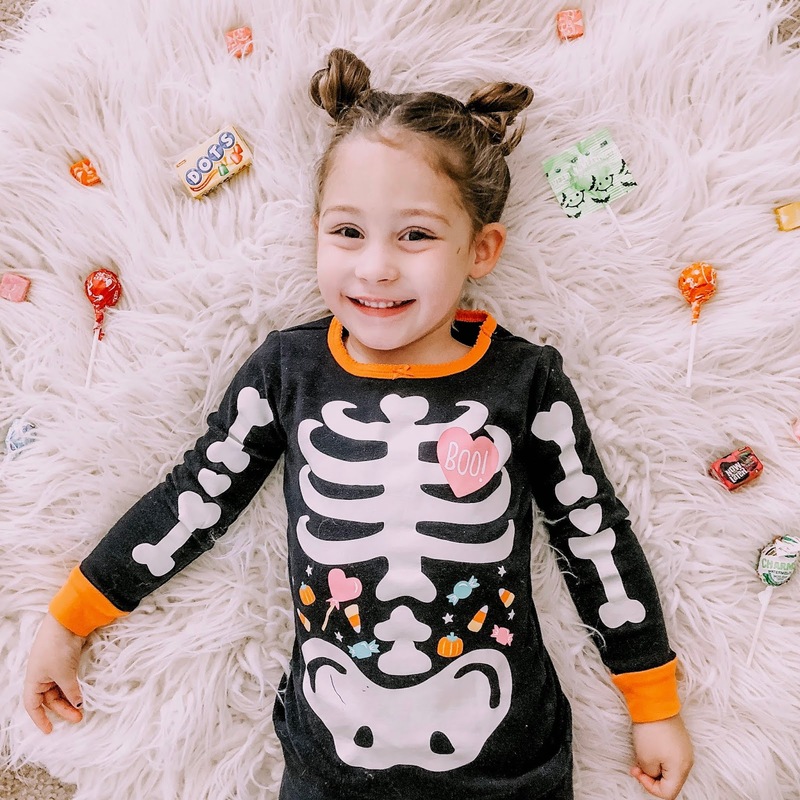 Where are your favorite places to shop for matching jammies for both kids and adults?